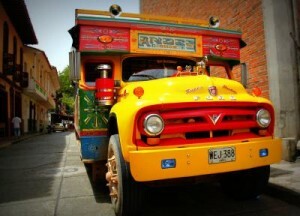 Jump aboard the Chiva Bus and immerse yourself in Cartagena’s fascinating history. 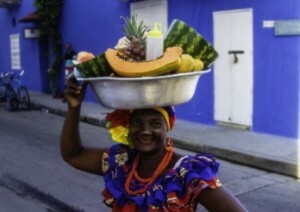 This is a great value Cartagena tour and a fun way to discover the city. 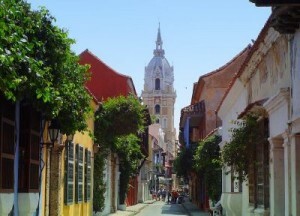 There are few cities around the world that have the beauty and charm of Cartagena. 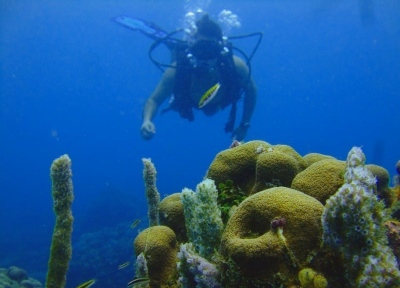 Explore the ramparts and tunnels of the amazing 17th century fortress of San Felipe, one of Cartagena’s primary defenses against pirate attacks. 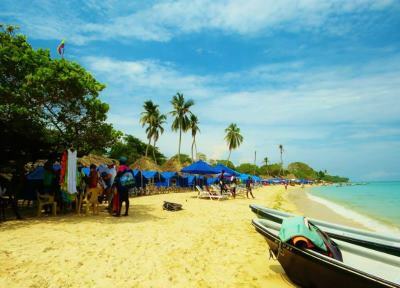 Wander the stunning walled old city with its beautiful Spanish Colonial architecture, shady plazas, overhanging balconies, historical monuments and Las Bovedas (the dungeons) which now houses a handicraft, souvenir and jewelry market. 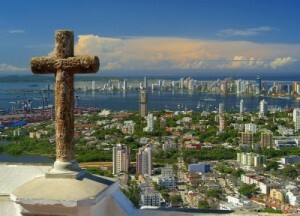 Visit the old Monastery and the chapel La Virgen de La Candelaria and admire the 360 degree views over Cartagena from La Popa. 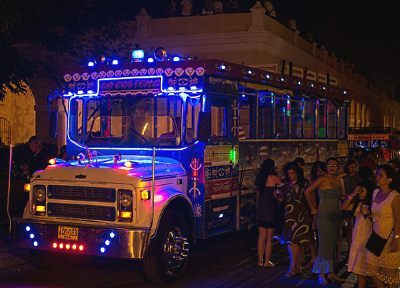 Other city tours are available. Please let us know if you are interested in these options or if you have seen a specific tour advertised elsewhere that you are interested in taking.